Three nurses at a hospital in Taif, Saudi Arabia were fired after filming a disturbing video of themselves playing roughly with a newborn’s face and neck. The newborn’s parents became infuriated when they first learned of the video through social media, reported the DailyMail. 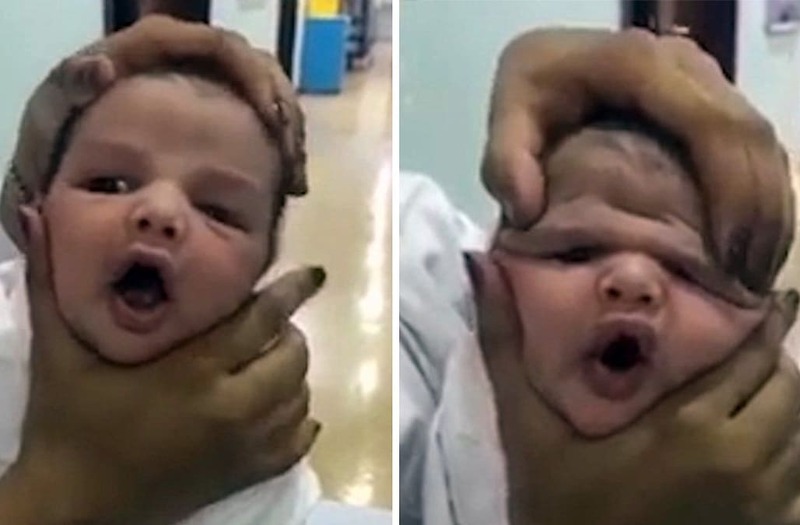 One nurse’s hands can be seen in the video playing with the baby’s face and neck as other nurses giggle in the background. According to the baby’s father, the newborn was in the hospital for a urinary tract infection. The treatment was set to last for 10 days. After the hospital became aware of the video, three nurses were identified and fired immediately. The Health Affairs investigated the source of the video and was able to identify the nurses who appeared in the video and the hospital where the incident took place. The nurses have also had their medical licenses revoked since the incident.